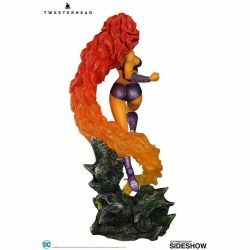 Starfire Maquette Tweeterhead Sideshow Collectibles: 40 cm height collectible Tweeterhead Maquette statue of Starfire, the DC Comics character. 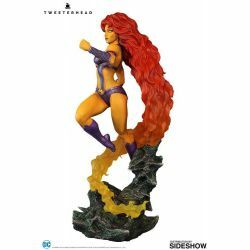 This item is sold with a sealed brown shipper box, discover our packaging process here. 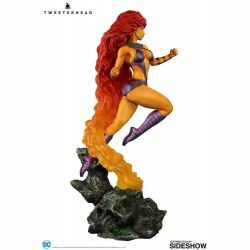 To see all our DC Comics statues and action figures : click here. 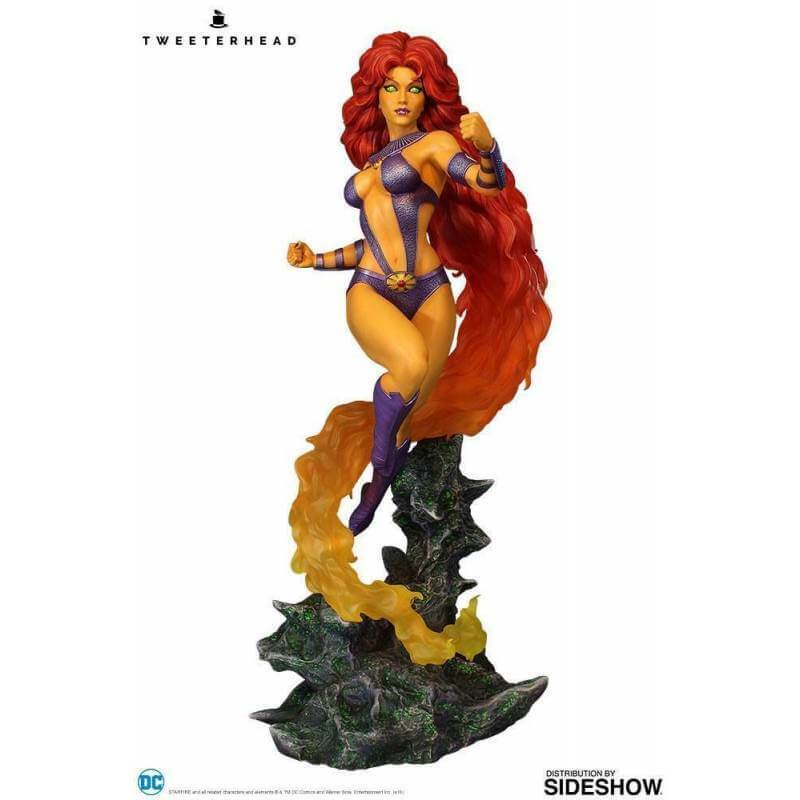 To see all our Sideshow Collectibles statues and action figures : click here.